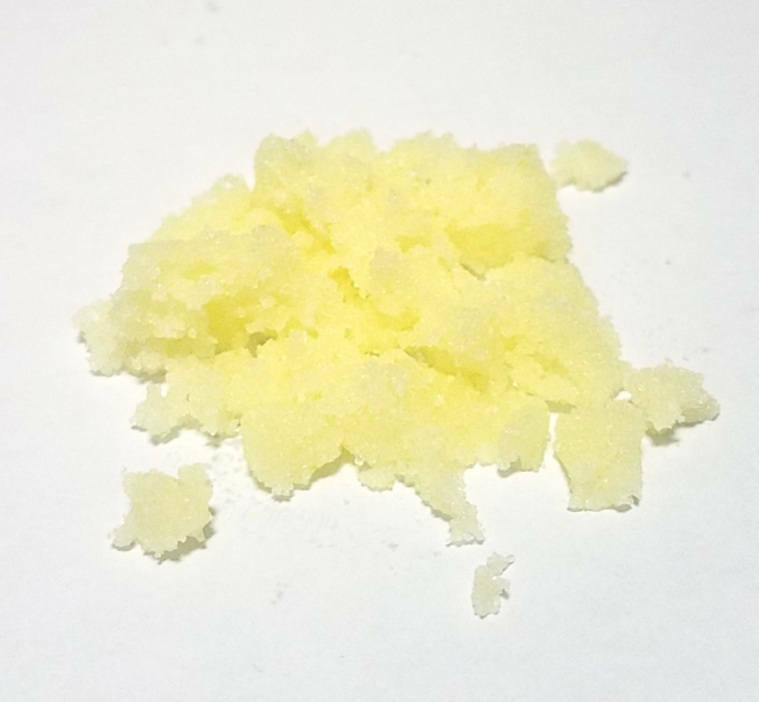 This sugar scrub is an emulsified scrub. 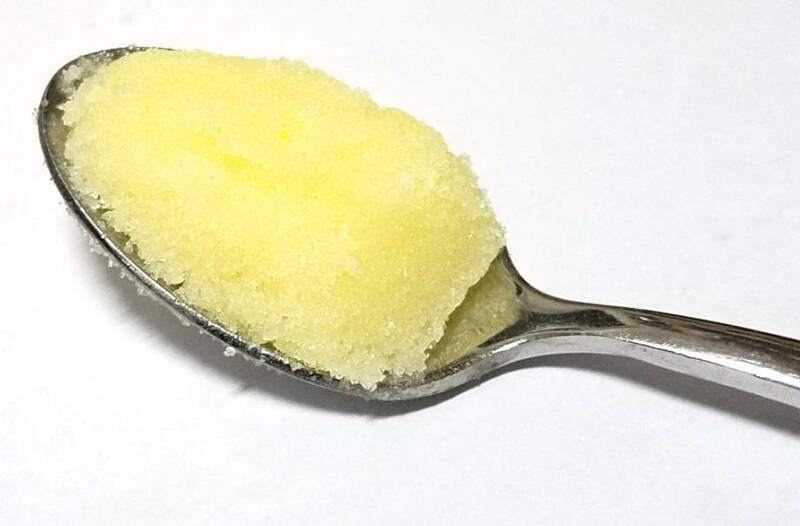 What's the difference between a regular sugar scrub and emulsified? 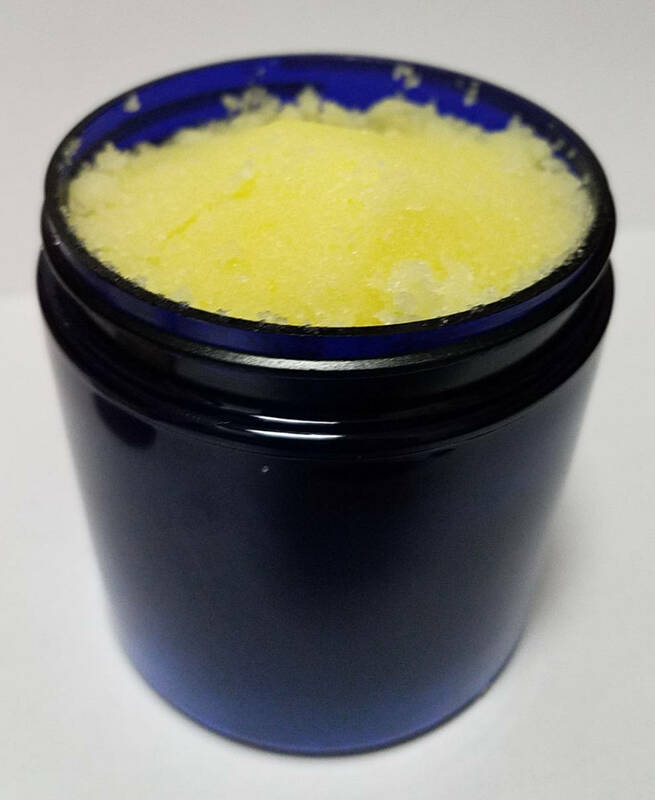 Most scrubs contain an exfoliant, like sugar or salt, and moisturizing oils. The oils can separate in the jar, dry out, and can sometimes feel greasy because they don't fully absorb. 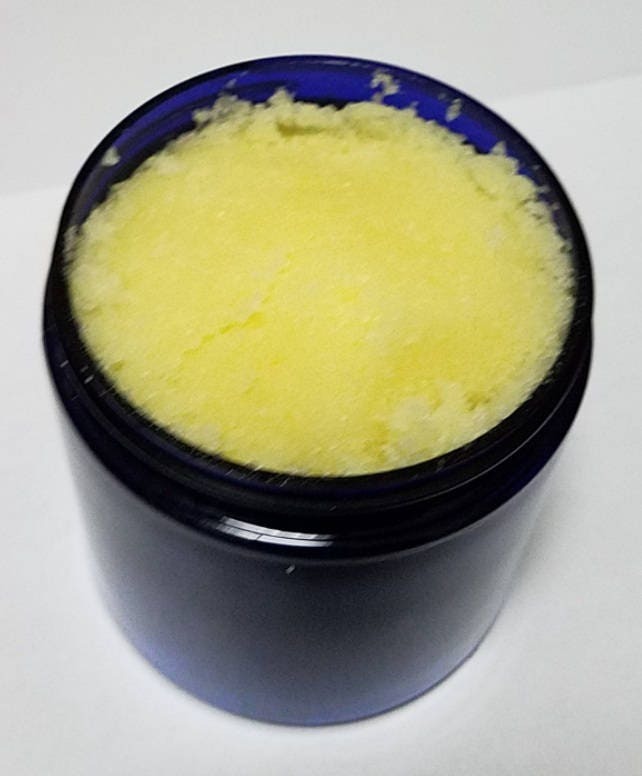 EMULSIFIED scrubs have a creamier consistency that is thickened with an emulsifying wax which helps absorption into the skin, while the sugar removes dead cells; leaving your skin soft. 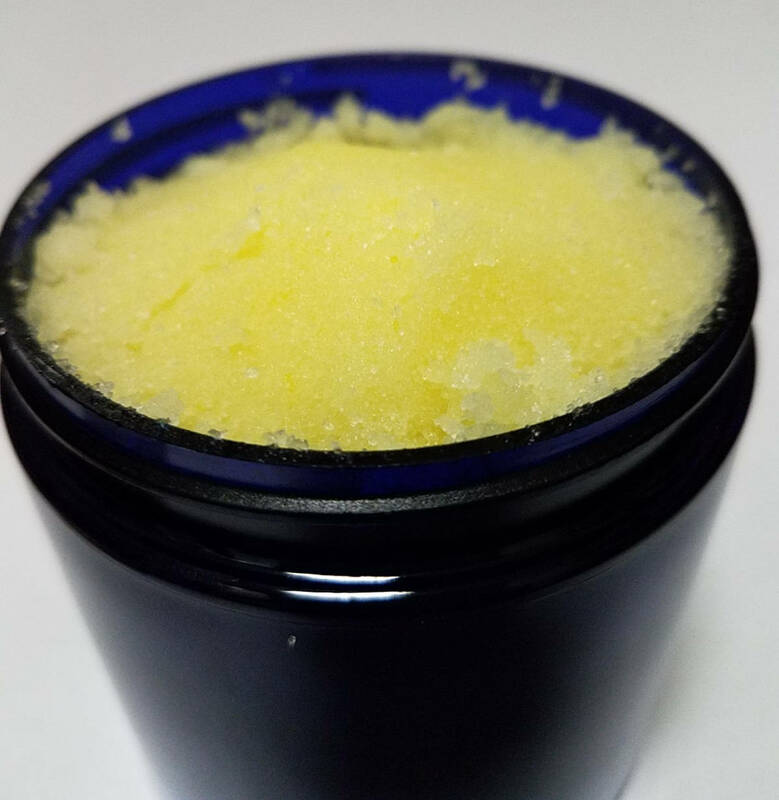 Our scrub is never greasy, and helps rejuvenate to brink back healthy, glowing skin. To get the longest shelf life from your sugar scrub please store in a cool, dry place out of direct sunlight, until you are ready to use. Once you are ready to use, scoop with a spoon or stick so as not to allow water to change its original consistency. Please remember to use caution as the natural oils within our sugar scrubs can make your bath tub or shower slippery. If ordering during warmer months, please understand that some separation can occur. Now worries, just stir it up!